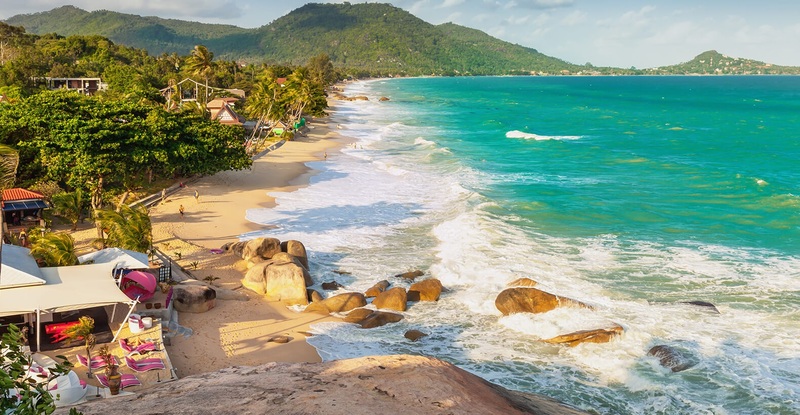 Just an hour's flight from Bangkok and a different world, Koh Samui is an idyllic island of swaying palm trees, gentle tropical breezes, soft sands and smiles - everywhere! 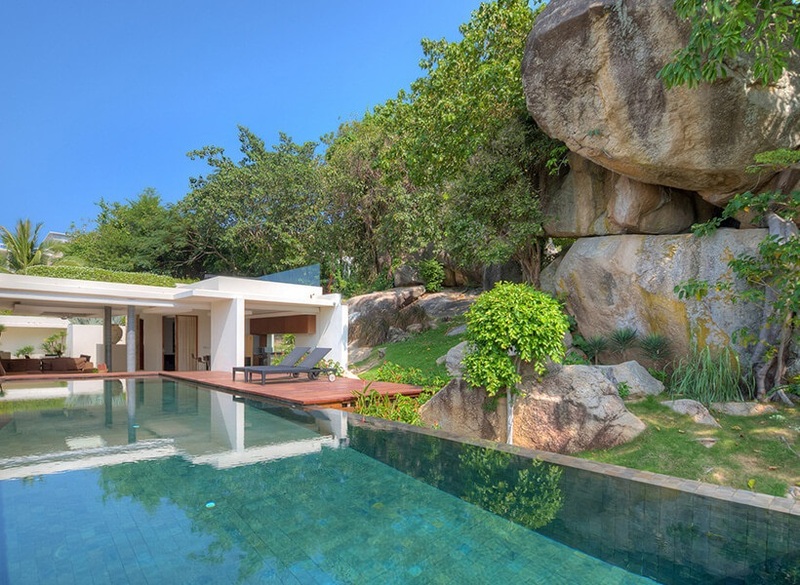 Unlike other holiday destinations in the area, there is no protracted rainy season and this, combined with a temperature range of just a few degrees - approximately 24-30° - make this a perfect tropical retreat. 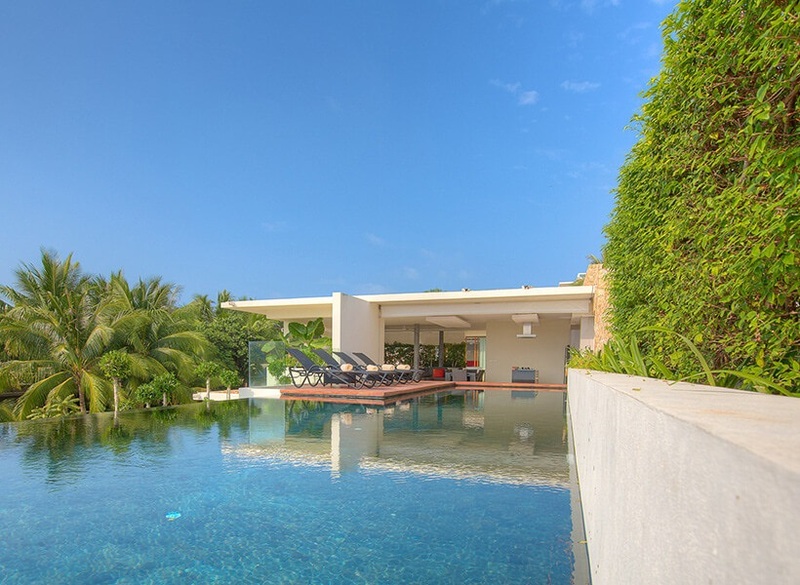 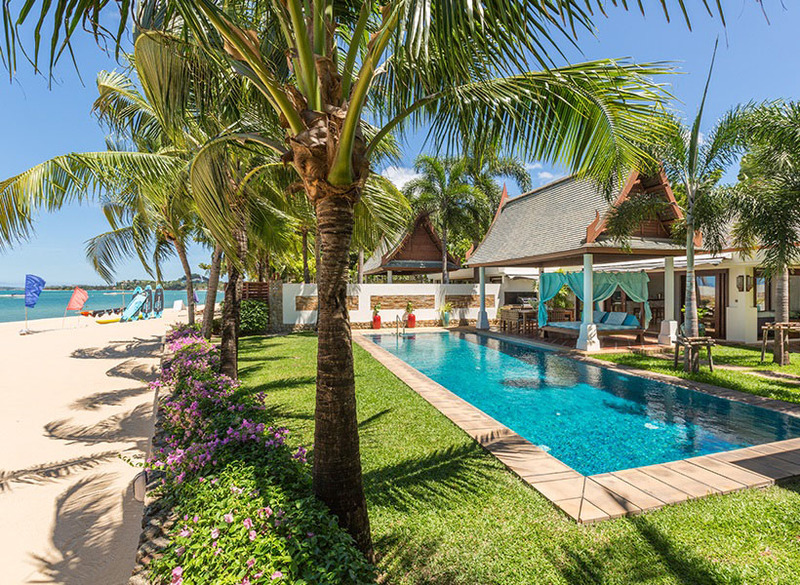 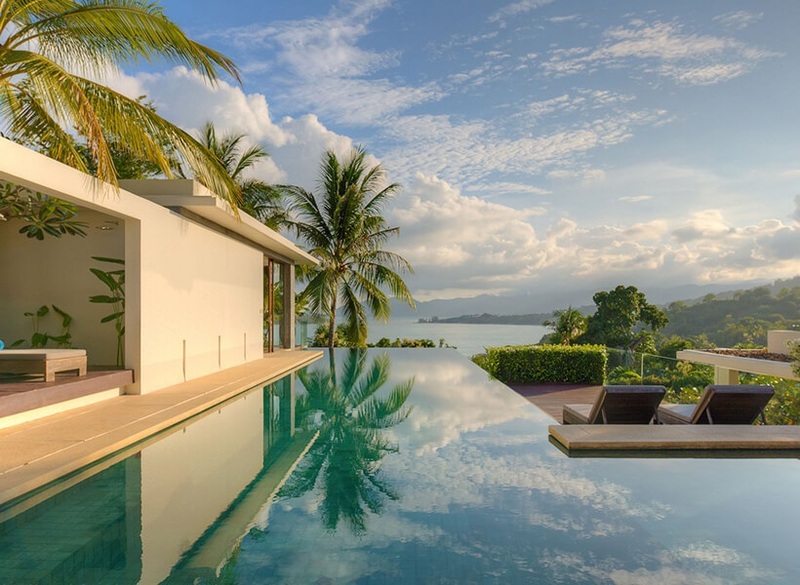 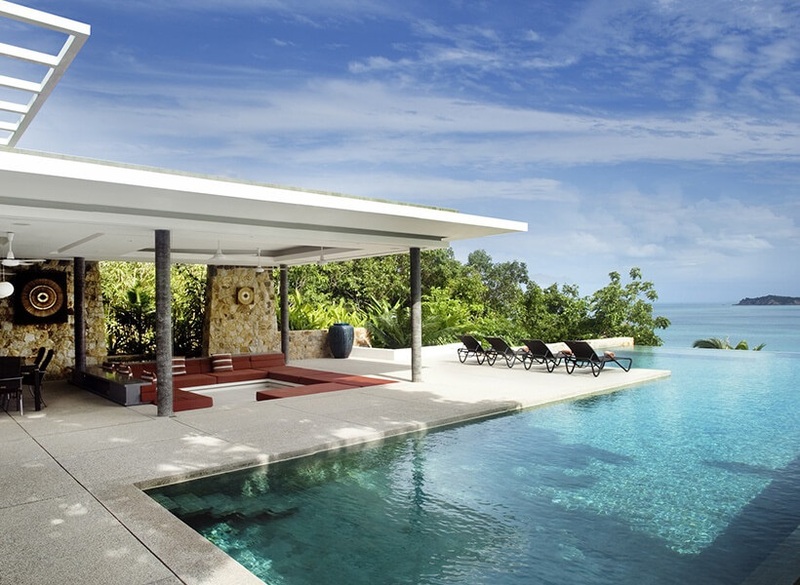 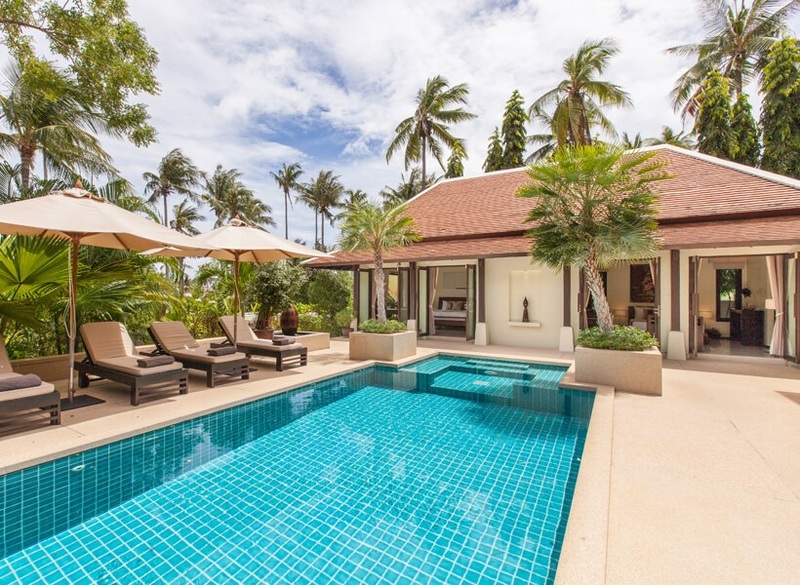 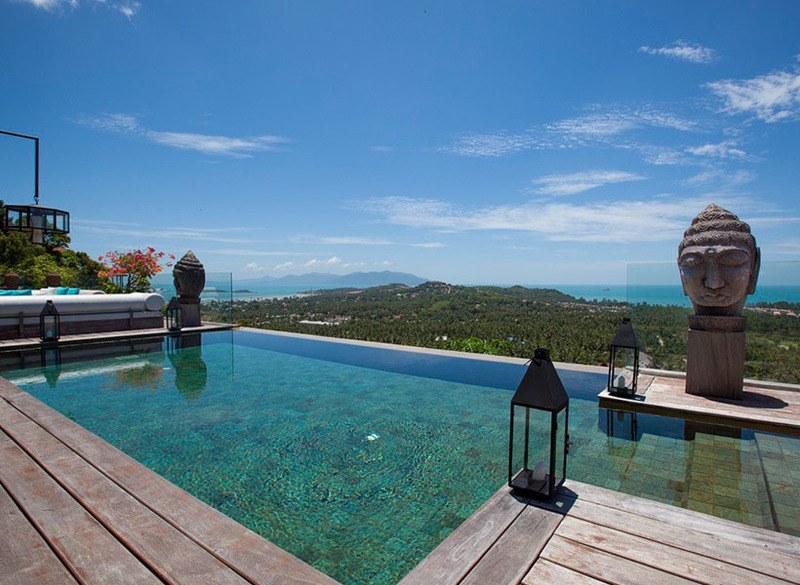 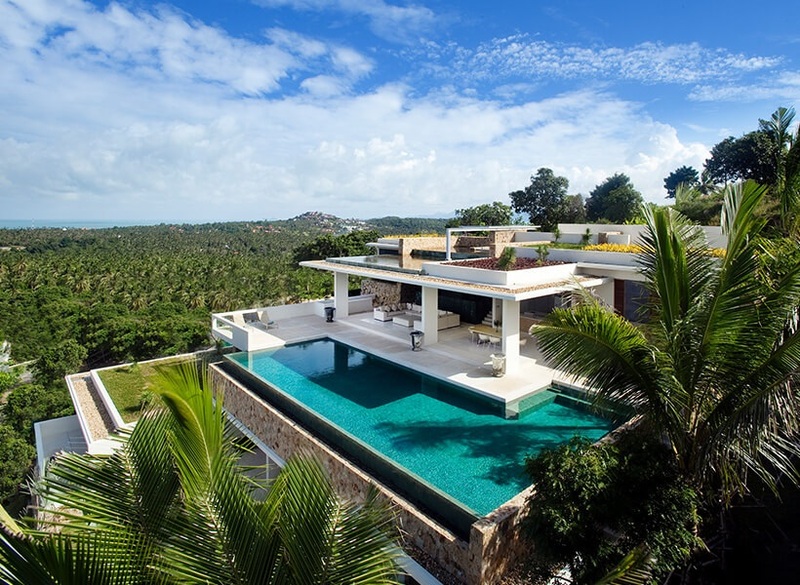 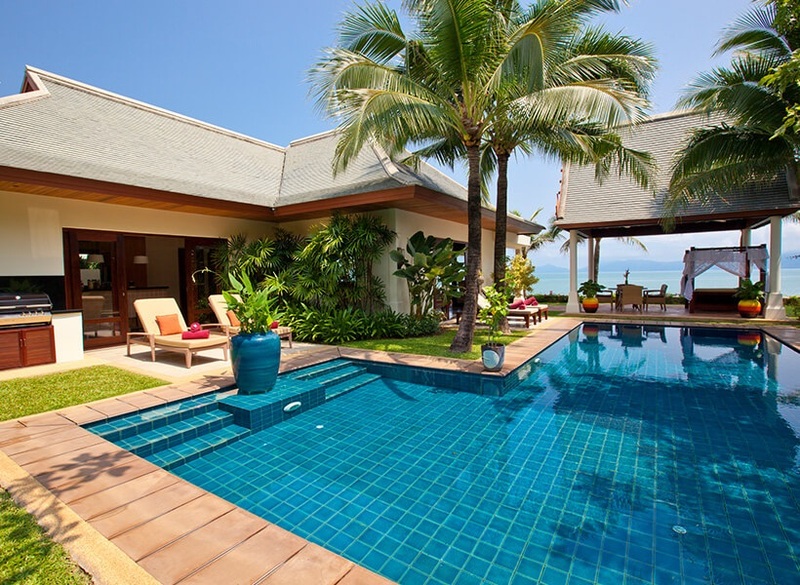 Villa Retreats has lots of luxury villas on Koh Samui, many where you will be looked after by discreet resident staff, but all where you can choose to laze away the day at home, by the pool or enjoy nearby beaches, bars and restaurants.